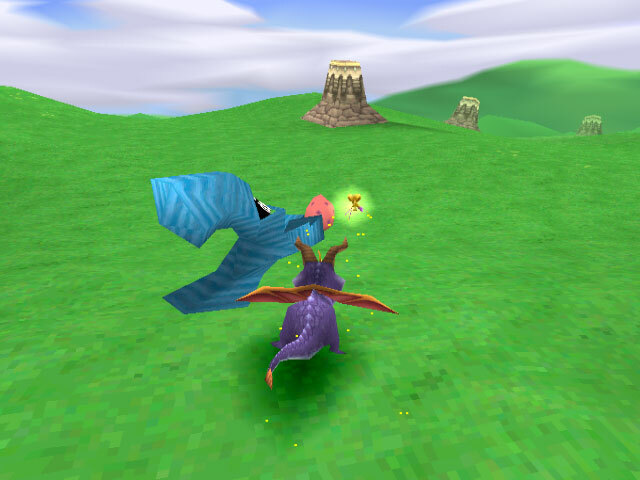 It's Not Blood, It's Merely A Part Of The Creatures Horn. 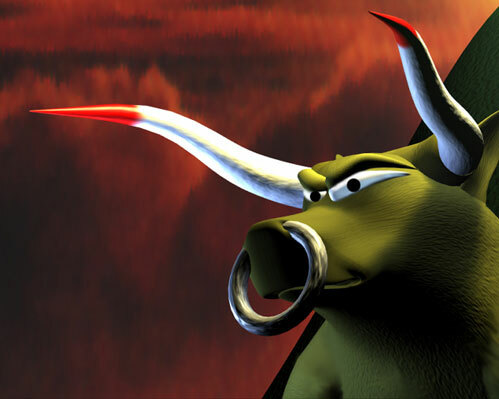 is that red stuff on the horn of that animal on screen 12 blood? 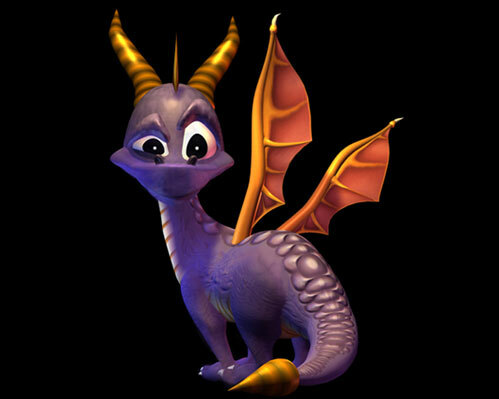 He Is Alban From Dark Hollow END OF STORY!!! 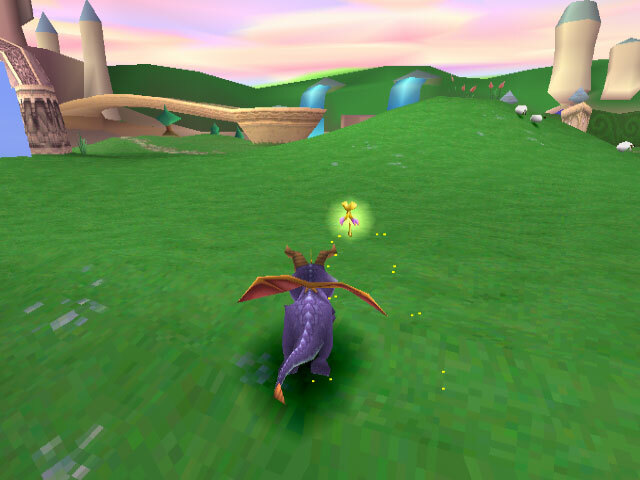 Yeah If That's Suppose To Be Elder Spyro, I Must Be A Monkey!!! 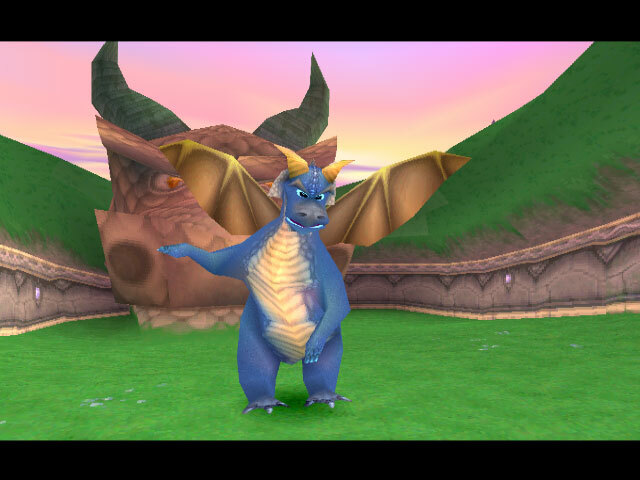 Look!I'm just not gonna post here any more because of peaple arguing about this.I RECKON IT'S ELDER SPYRO! 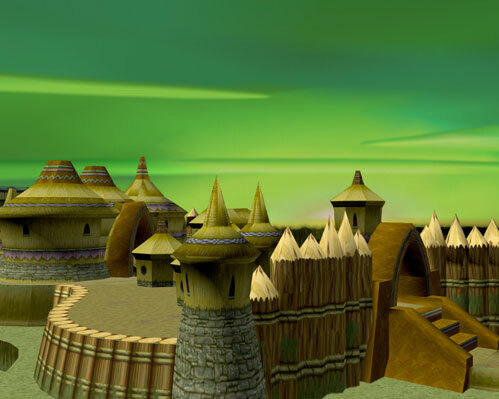 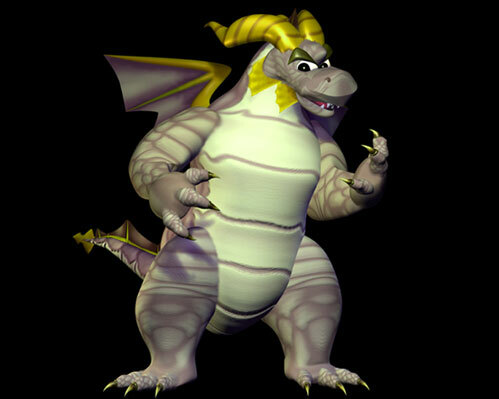 He May bE sPYRO'S dAD bECAUSE tHIS iS bEYOND The Purple DRaGON pROPHECY From LoS Or May Not Due To Him Being Alban From Dark Hollow! 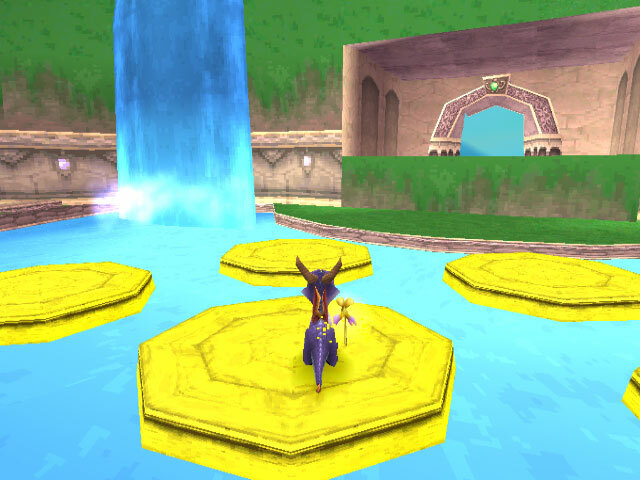 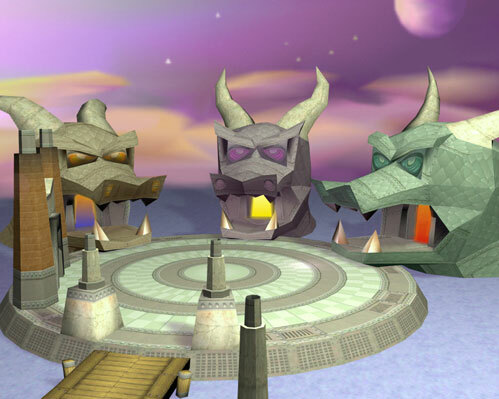 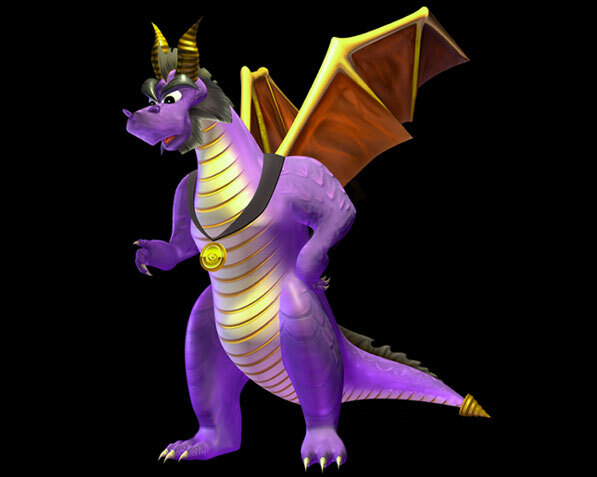 The Big Purple Dragon May Or May Not Be Spyro's Dad!!! 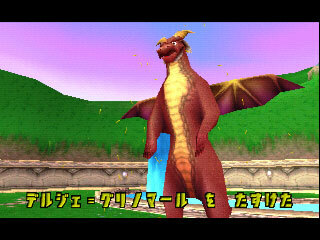 Um............I have no idea what you just said. 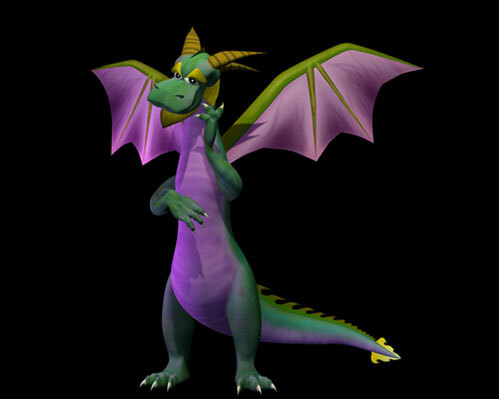 Everyone's saying how that purple dragon can't be Spyro's dad because a purple dragon is born once every ten generations. 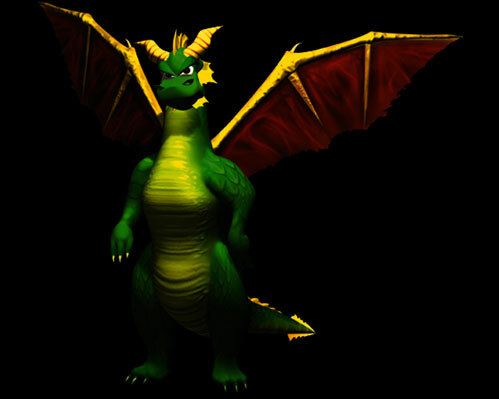 If you think about it, it IS possible, because the oldest dragon in TLoS (The Chronicler) is over 1000 years old. 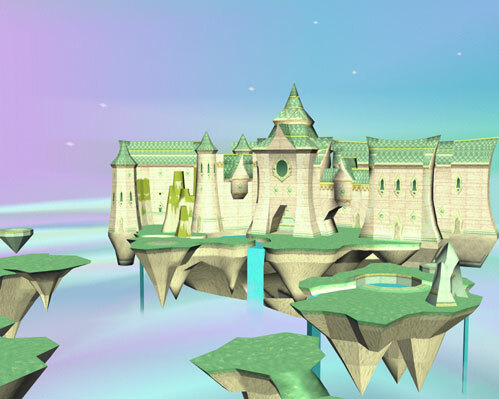 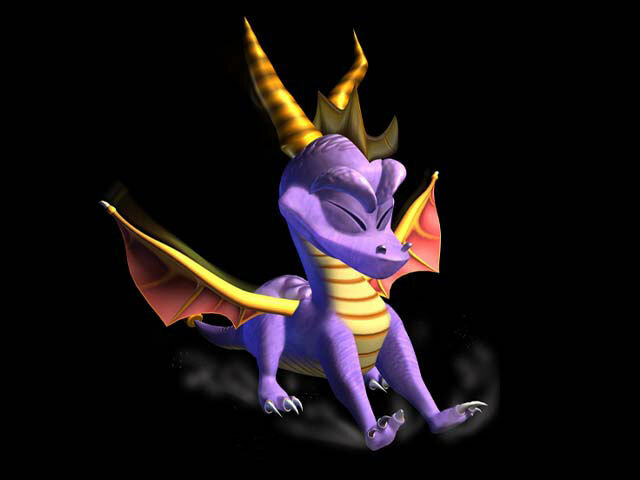 Anyways, in the old games, it didn't really matter if you were purple or not because it seems that every dragon breathes fire. 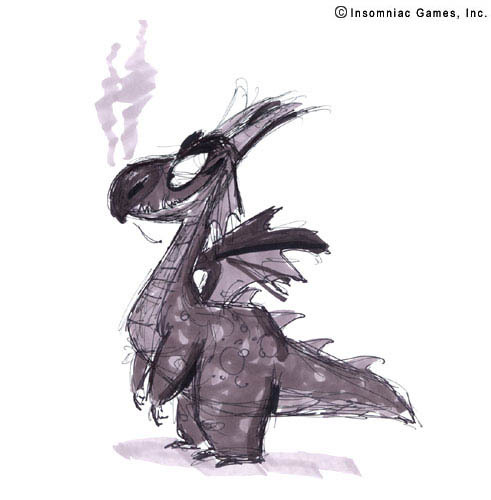 And the new Sierra games aren't even basing half of the plot on the Insomniac games anyway. 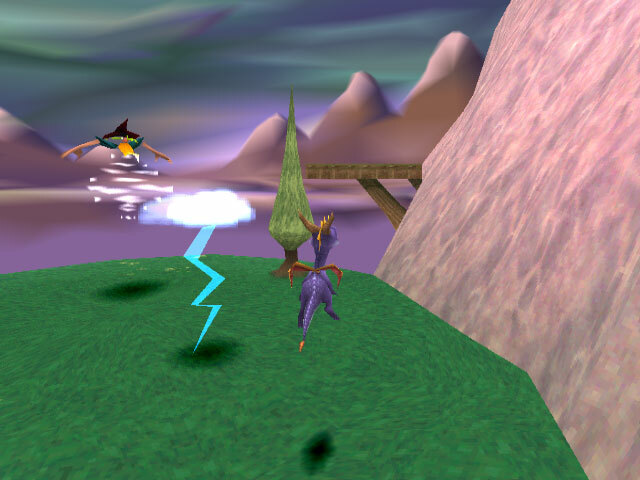 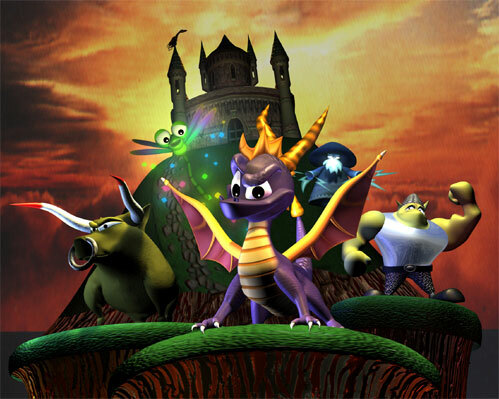 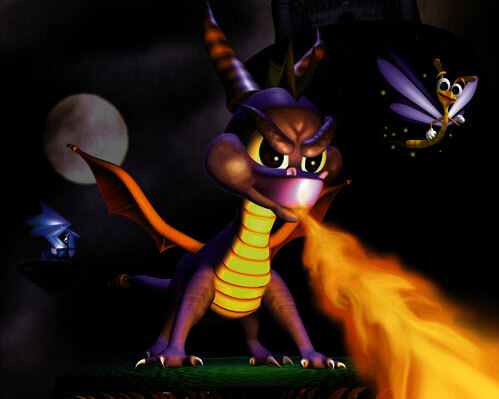 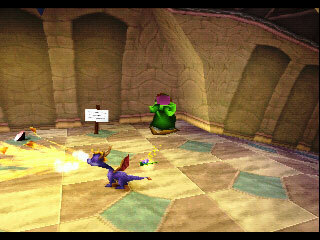 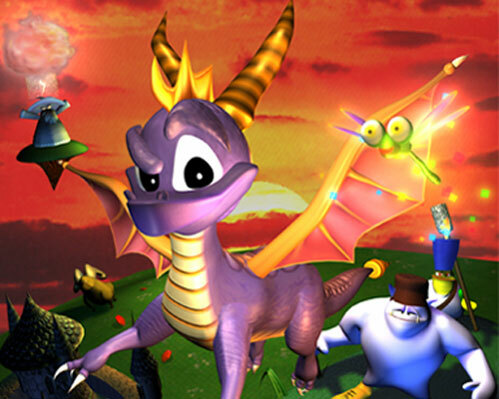 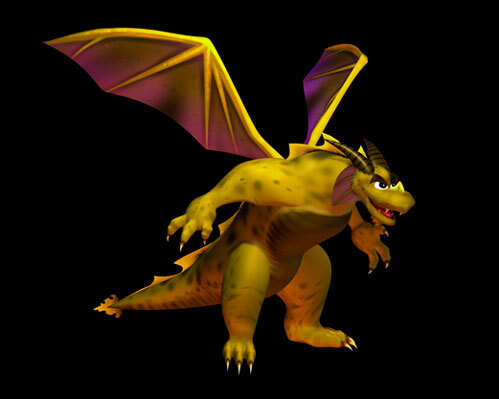 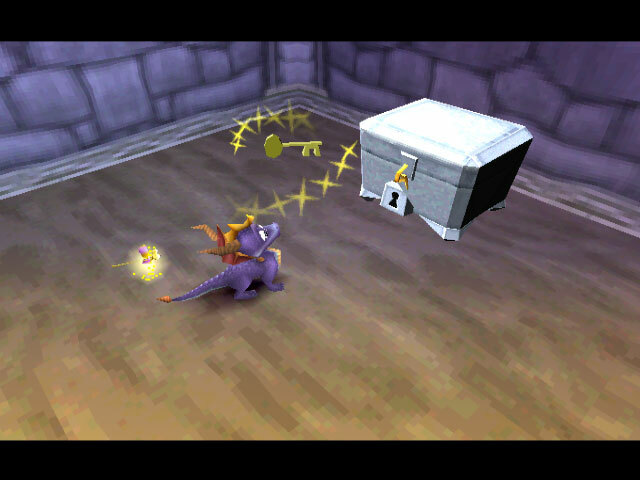 So this purple dragon could've been Spyro's dad in the old games, but possibly not in the new games. 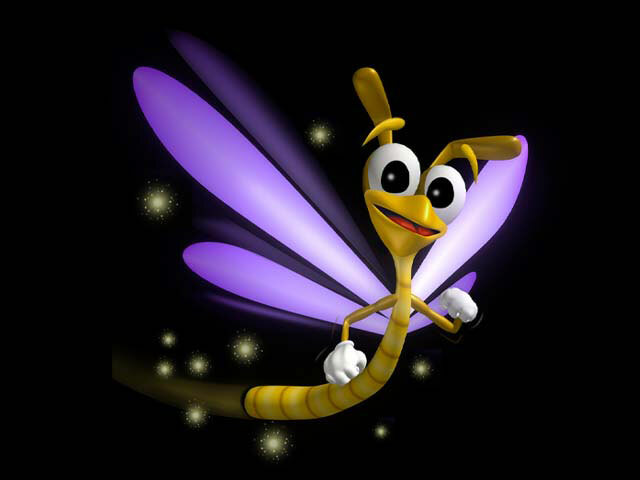 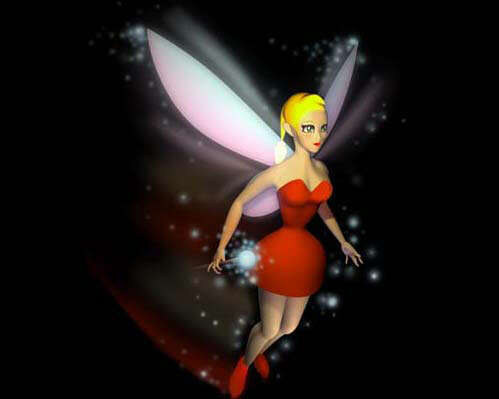 how did u ask Insomatic games?????? 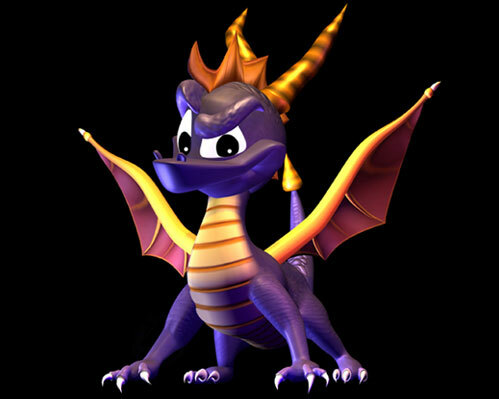 It's Spyros' father, I know for sure.